AV able mod, powered by single 18650 battery. 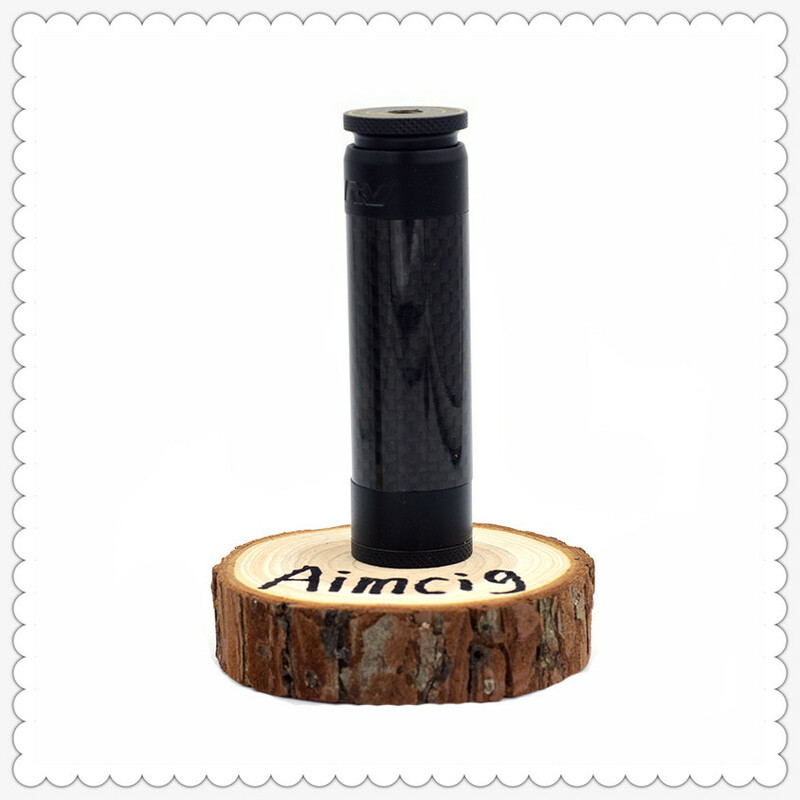 Able mod with carbon fiber sleeve. 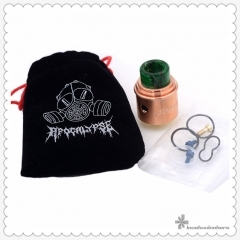 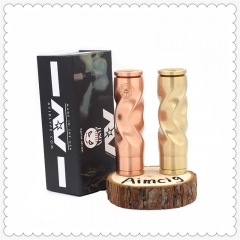 Brass and copper made e-cigarette vape mod. 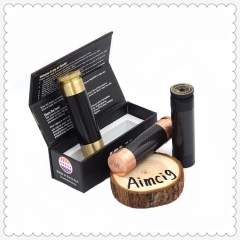 Gift box as the package. 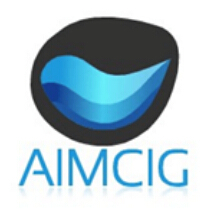 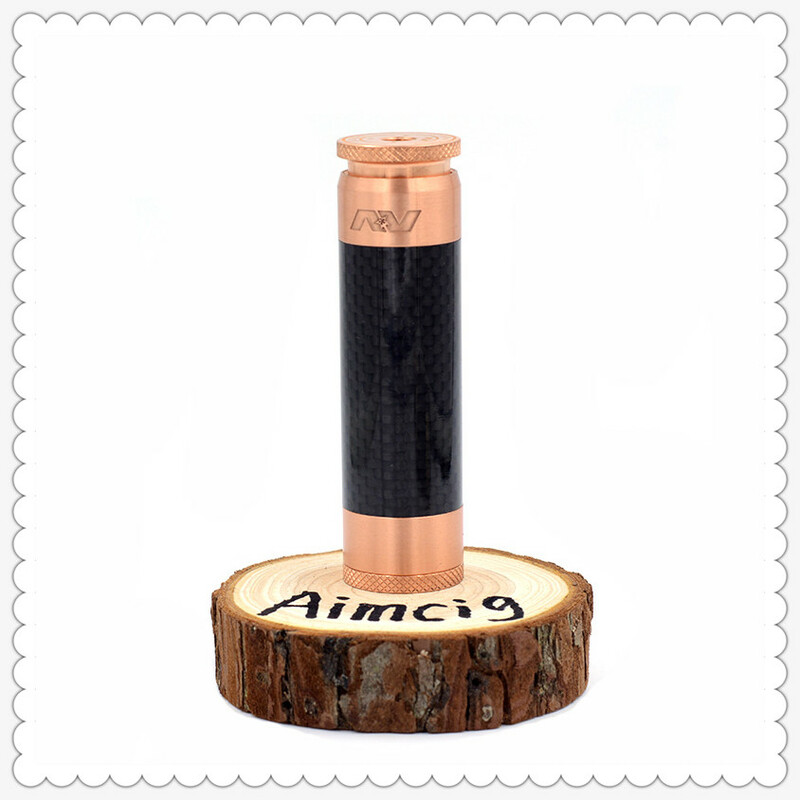 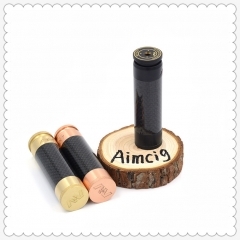 AV carbon fiber able mod for wholesale at Aimcig. 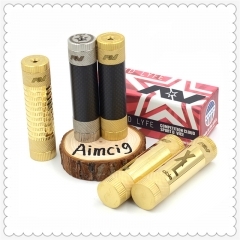 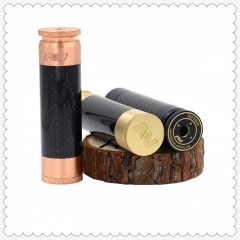 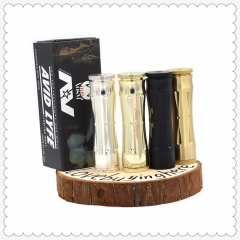 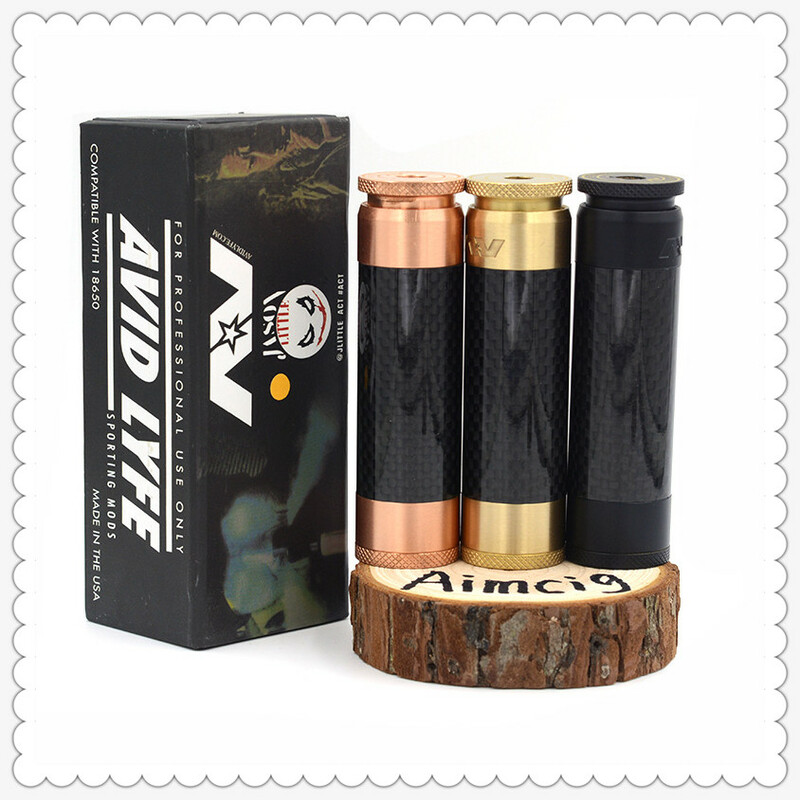 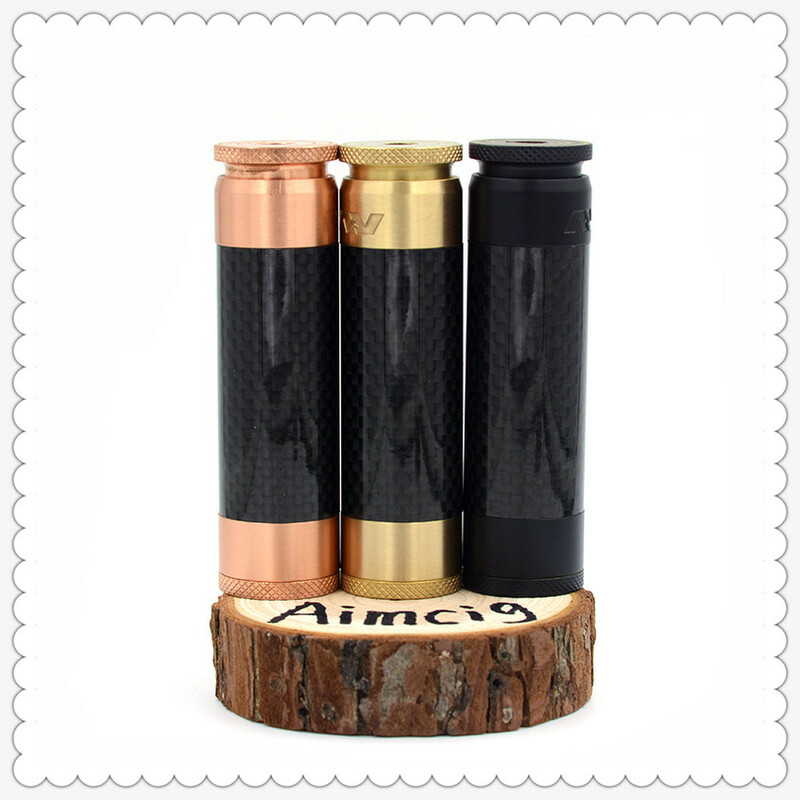 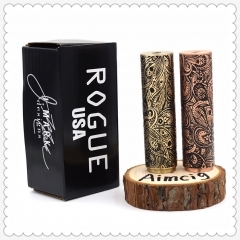 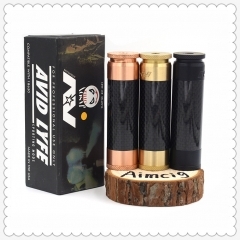 AV able mod is a single 18650 battery powered brass or copper made e-cigarette mechanical mod. 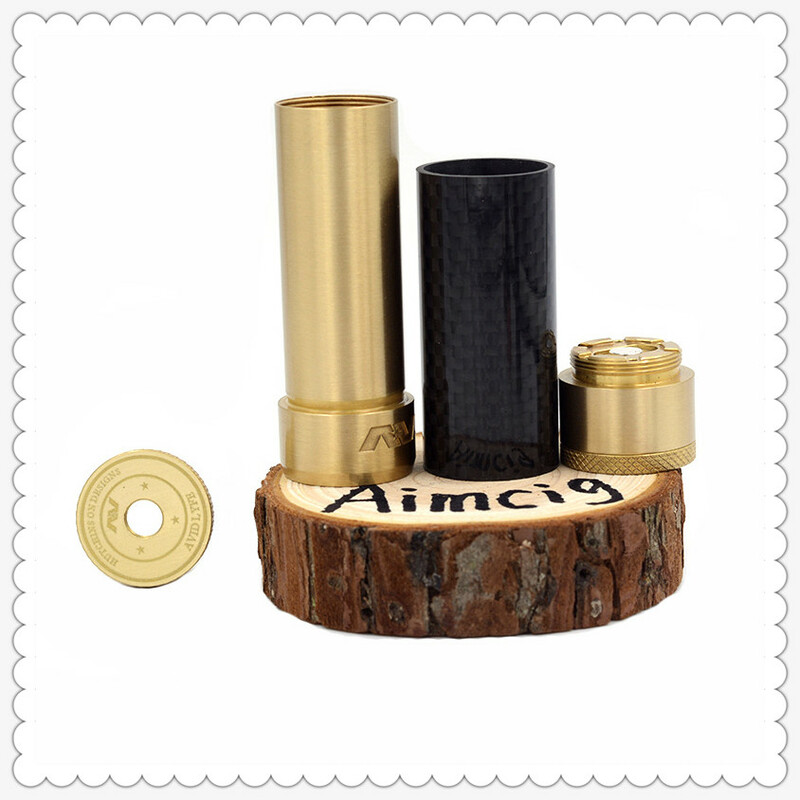 The full black one is made of brass. 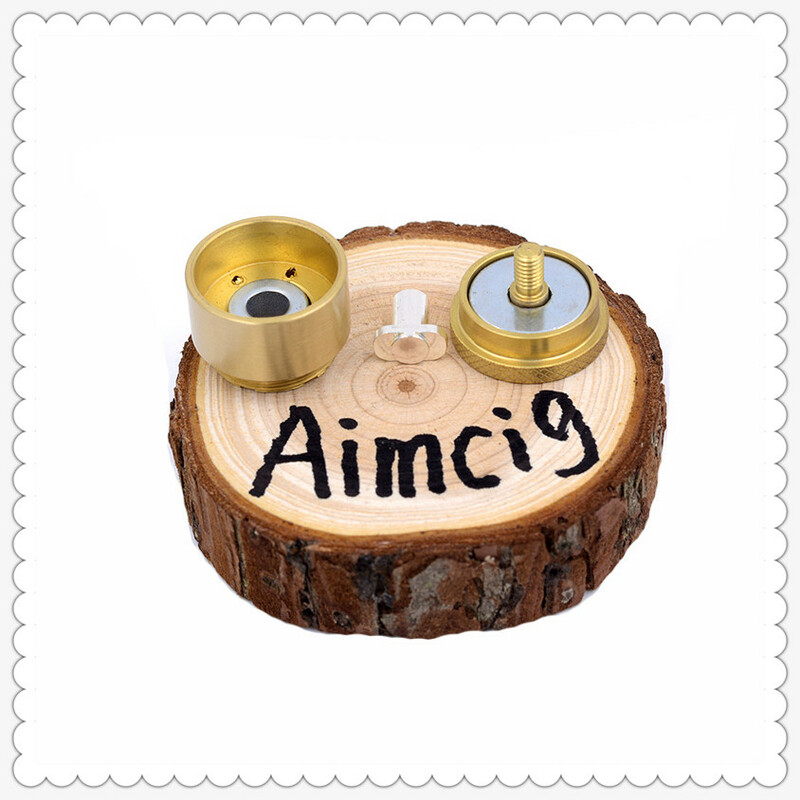 Brass made silver-plated contact pin. 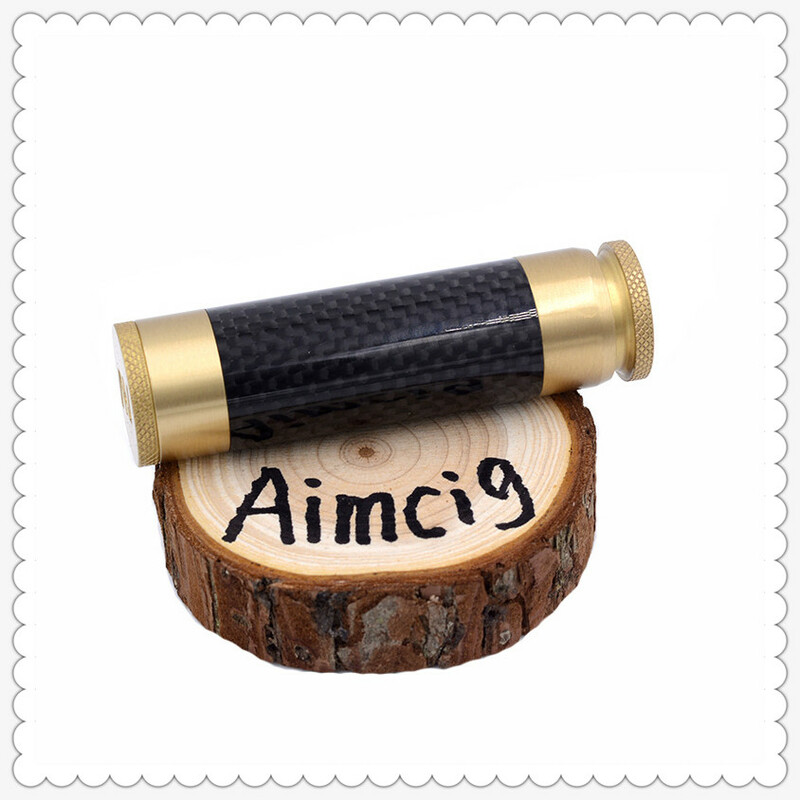 Gift box as the package.